Learning how to soundproof your house can seem like a massive undertaking but there are some cheap soundproofing products that can make the job reasonably affordable and easy while still producing great results. If you’re looking to really go all in on knocking out your noise problem we’ll also tell you what you need to do to make it possible. Sounds are just vibrations. Light objects vibrate easily and heavy objects take more energy to vibrate. If you can add mass between you and the noise you want to eliminate then it will greatly reduce the offending noises. Heavy soundproof curtains or a good dense soundproofing insulation such as mineral wool are good sound blockers and a great way of adding mass. Dampening is the process of dissipating the vibrations as heat or some other form of energy. 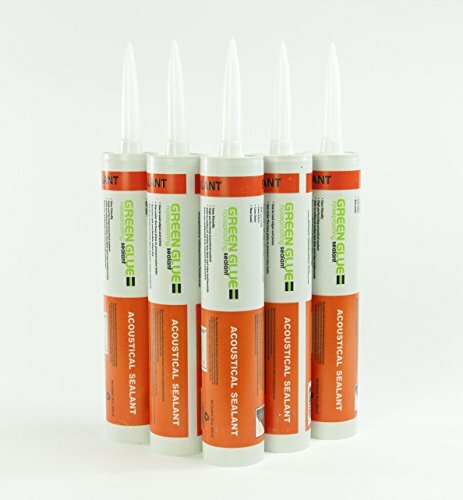 Green Glue Noiseproofing Compound is an ideal method for dampening walls. To use Green Glue you apply it to a sheet of drywall. Then adhere another sheet of drywall to it. The Green Glue will flex with the sound waves and convert the vibration energy to a small amount of heat. This will effectively reduce the volume of sound coming through your walls. Isolation usually involves creating a gap between an element on the side of the sound and another element on the side you occupy. For instance, building a double wall with an air gap between so vibrations can not be transmitted directly from one wall to the other. 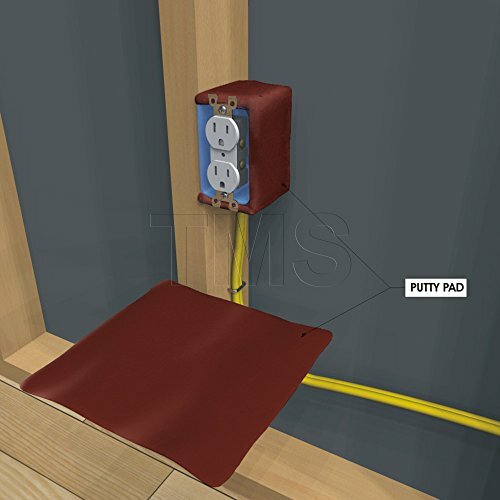 Air gaps in walls or under doors are primary routes for unwanted sound to travel. Spray foams, caulks, and weather stripping to fill cracks and seal gaps can make a big difference. Not to mention help with your homes heating an cooling efficiency. Soundproofing walls without removing drywall is very possible and not necessarily very expensive but it comes with compromises. The best way to make a wall soundproof is to use a high quality soundproofing insulation between the studs. Ideally two layers of insulation should be installed with an air gap in-between to reduce noise through walls. This should be followed up with at least 2 layers of sheetrock separated by a layer of Green Glue Noiseproofing Compound. If there are any windows they should be quality triple pane windows designed to reduce sound penetration. 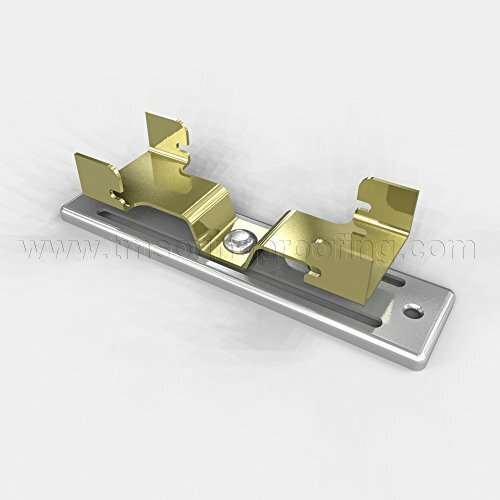 You may also want to use isolation clips for the sheetrock to help reduce vibration transmission. Soundproofing door gaps is your first line of defense against noise penetration. 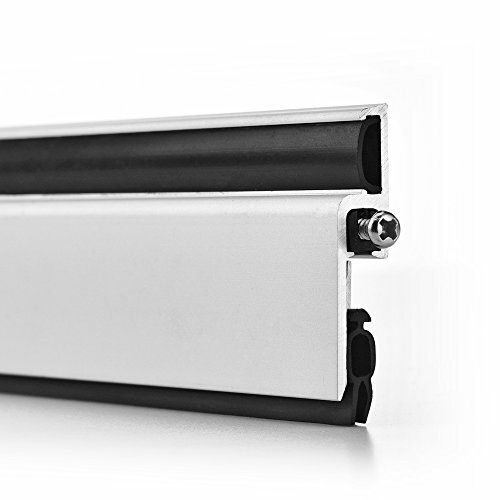 A quality soundproof door sweep and good seals along the entire door edge are a must. Also, the more mass a door has the better it will be at cutting down sound transmission. A high quality solid wood door will make a huge difference. Ideally you’ll be starting with a quality triple-pane window specifically designed to limit noise transmission. Ensure that it closes properly and seals are in good condition. If not, replace with a quality window seal. Window inserts can be used to add an extra layer of glass or acrylic between you and the outside. Soundproof curtains can then be used to finish things off and kill those last bits of noise slipping through. How to block sound between rooms is a common question. A loud TV on one side of a wall and a bedroom on the other is a recipe for aggravation. This is especially true in new construction in cookie cutter homes in the suburbs where builders are trying to save a penny every way they can to maximize their profits. Fear not my good friend. 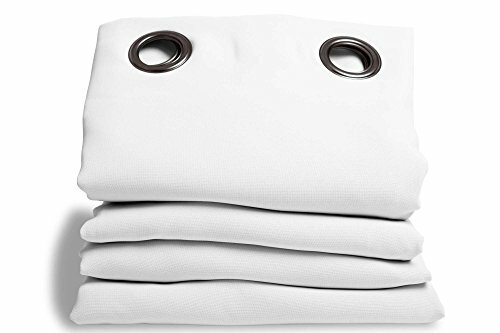 You can still get a good nights sleep while your family members are partying in the room next door. The best way to make a really big difference is to consider decorating the primary wall that is the problem with soundproof curtains. This may sound like a drastic measure but it can really work well as a feature wall. Also, it doesn’t need to be done in both rooms although you can to really maximize the effect. Another way to cut down on noise penetration through a wall is to place a large book shelf or other similar type of furniture on the offending wall. This may not always be practical but it could be a great solution depending on your particular situation. When soundproofing a wall between rooms anything we do to place additional mass between us and the source of the noise will help. Another consideration when we’re trying to figure out how to soundproof a bedroom would be to add a layer of sheetrock with Green Glue Noiseproofing Compound. 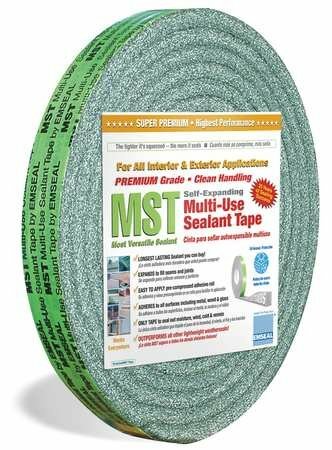 This is a truly effective solution and while it’ll require a little elbow grease it isn’t nearly as invasive as removing the existing sheetrock and insulating the walls with a quality soundproof insulation. Acoustic panels installed on the walls of the offending room can also absorb some of the sound. Don’t just consider panels on the wall that the sound is transmitted through. Having panels on all of the walls as well as the ceiling can make a big difference in the reflected sound hitting the problem wall and traveling through. It may sound terrible to place acoustic panels all over the walls and ceiling but strategically placing some attractive panels can be beneficial and not they eyesore you expect. There are some great art print acoustic panels you can consider in a situation like this. Dealing with annoying noise isn’t hopeless. You don’t have to go all in on tearing open a wall and spending thousands trying to eliminate sound penetration. Sealing windows and doors, some acoustic art panels, and soundproof curtains can be easily installed. These are great ways for how to soundproof your house while being a relatively inexpensive investment. If you do decide to go all in you’re now prepared with what it’ll take to make it happen.